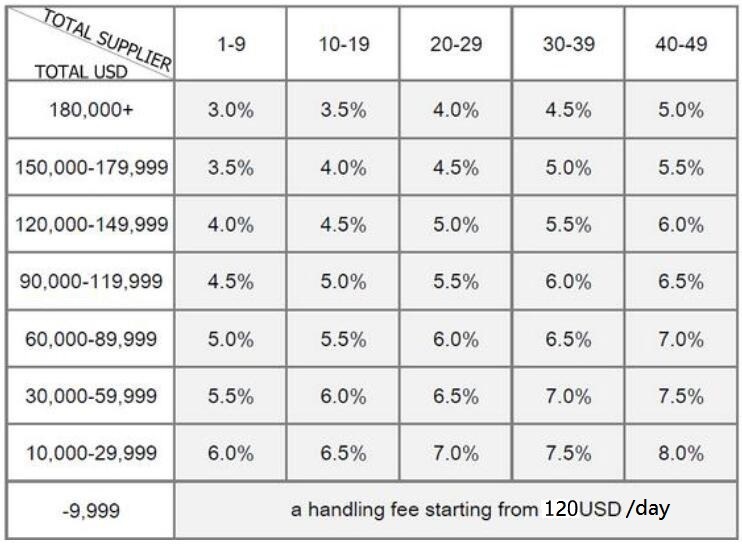 If a buyer orders total 50,000USD, from total 9 suppliers our commission will be: 45,000USD * 5.5% = 2,475USD. Pay a commission as per above formula. Pay a fixed commission rate of ____% after trial. Pay a flat handling fee of __________USD after discussion. Is Our Commission "too high?" It ONLY looks high. But NOT high at all. In the end, transparent, profession, dedication plus long-term can save buyers MUCH more money than paying a higher commission. Disorganized market visit management can waste buyers lots of time, costs you lots of money. 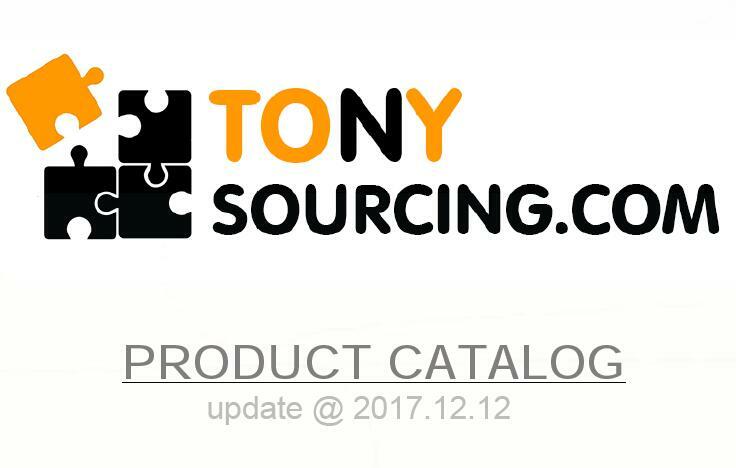 Not-thorough follow up and careless QC can lead buyers receive sub-standard products, can-not-sell products, even wrong products. Poor coordination and poor supplier handle ability can easily cause delay and delay and delay. Buyers miss their best selling season. Improper packing and wrong container loading can cause LOTS of damages. 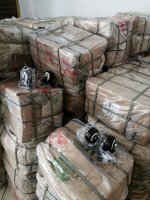 Poor inland shipping management and mistakes in papers can cause container stuck in both China customs and destination customs for intensive inspection. Buyers lose time. Pay hefty fees and fines. This is not "talking scary". Buyers will have a big change to experience many of above by working with a wrong agent from the beginning. Our bottom line is: if our customers are not happy about our service after receiving products, they don't have to pay. We can fully refund our commission.